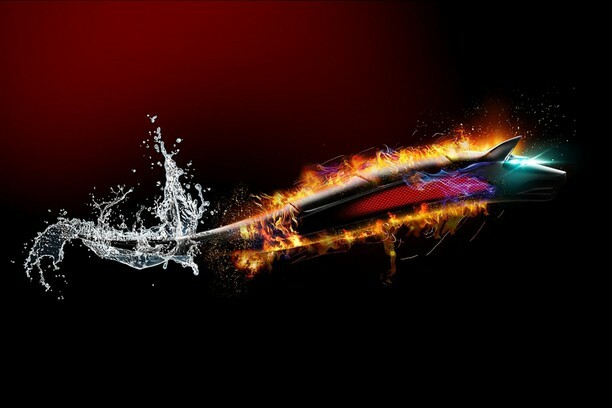 Bitdefender Antivirus for Mac is one of the most advanced antivirus protection suites for Apple devices. It comes with a host of features including multilayer ransomware protection, adware removal, and Windows malware. . If you are concerned about Internet problems, Bitdefender Antivirus for Mac is the best software for Mac in 2019. It is also very likely that Mac owners use and transmit infected content from (and targeted to) Windows systems. BitDefender Antivirus for Mac solves the problem because it protects Mac computers against Mac viruses while blocking threats that target other platforms, but can pass through the Mac environment. With the launch of the newest version of Apple’s operating system, macOS 10.14 Mojave, the installation process for Bitdefender Antivirus for Mac will experience certain changes. Before you proceed with the installation, make sure you meet the minimum system requirements. Go to your Bitdefender Central account. Prior to the installation of Bitdefender Antivirus for Mac, please make sure that you have a Bitdefender Antivirus for Mac subscription in your Central account so the product you install can retrieve it’s validity from your account. 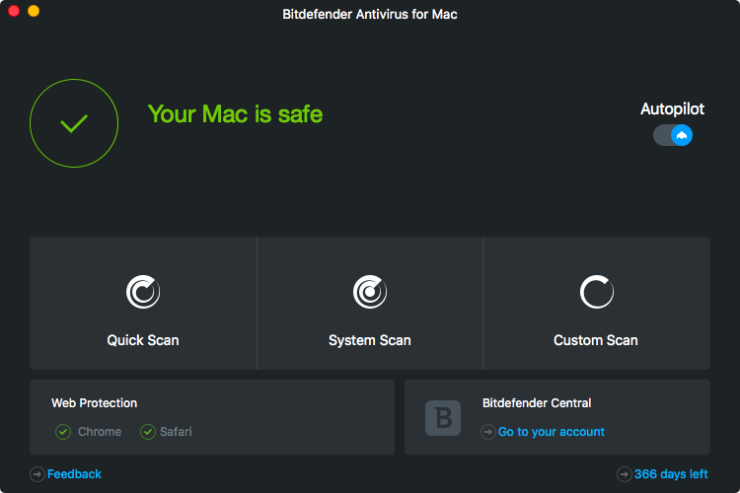 If you have an older license key for the previous Antivirus for Mac product, you can find how to transform it into a Bitdefender subscription, in this article, here. In the My Devices window, click INSTALL PROTECTION. In the newly opened window, click on Protect this device. An agent will be downloaded on your system, respectively in the Downloads folder. Please double click on this agent file with the .pkg extension and follow the on-screen instructions. Click on Continue. Next, you will be guided through the steps necessary to install security on your Mac. Click on Continue. When prompted, type your username and password, then click Install Software. A small window will appear and Bitdefender Antivirus for Mac will automatically download and install.